Digital Jungle has formed a strategic partnership with Scandinavia-based social media agency Patchwork. The collaboration means Patchwork can work with clients in Scandinavia to roll out social marketing strategies across Asia with Digital Jungle providing the local network and resources. 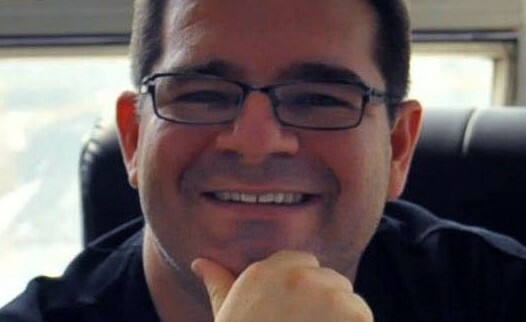 Mathew McDougall (pictured), founder and CEO of Digital Jungle, said the agency is often approached by Western agencies looking for support of their clients’ move into Asian, specifically China. “That said, we are highly discriminating in who we choose to work with and it was refreshing to meet a likeminded team from Europe. Christian Bévort, co-founder and executive chairman of the Patchwork Group, added the main incentive for this partnership is to move forward into the Asian market with some of the established Scandinavian brands. “Besides that we also see a potential in sharing knowledge and experience with a progressive agency operating in a region that is very exciting and challenging when it comes to social marketing,” Bévort said. When challenged by competitors, are the more established brands simply sitting ducks?.. Also, interestingly, all second party data from Innity is shared with all users of Advenue DMP. .. The initiative aims to continue driving procurement between Sands China and local SME suppliers, targeted at both existing and new.. The Association of Chartered Certified Accountants (ACCA) Singapore has appointed The Hoffman Agency Singapore as its PR and soci..